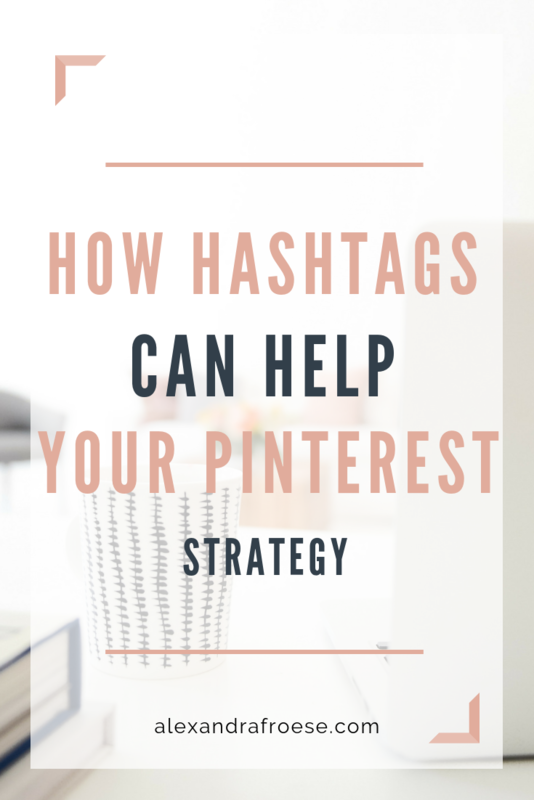 If you’ve been on Pinterest for a while, you know that the use of hashtags has been kind of an on-again-off-again situation. In fact, Pinterest even once said that using hashtags would limit your reach! Not anymore - as of late 2017, hashtags are now an accepted method of marketing on Pinterest. A hashtag is essentially just a keyword or phrase with the pound (or hash) symbol in front of it - like #pinterest. They are a great way to organize and categorize your content and are used on multiple platforms. However, your hashtag strategy for Instagram isn’t going to fly on Pinterest! The best way to find relevant hashtags for your pins is to choose a few keywords from your pin description. Pinterest has kind of waffled around on the number of recommended hashtags (at one point, they said not to use more than 3), but the current guidelines only state that you should use less than 20. I suggest you test it out yourself, to see what brings in the most traffic for you. Using too many can look like keyword stuffing, also. Select a mix of both broad (#recipes) and specific (#dessertrecipes) keywords. Keep it relevant too - Pinterest isn't the place for silly hashtags like #whatever #bestweekendever. 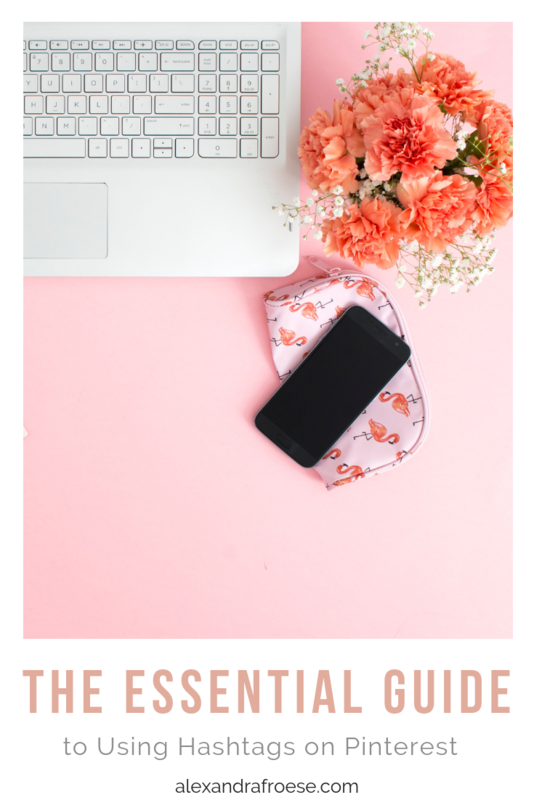 If you’re having trouble figuring out the best keywords to use as hashtags for your pins, check out my post about finding keywords here! I tend to put my hashtags at the end of my pin descriptions, as it gives a bit of a cleaner look. You can also try putting a hashtag or two into your board names - I haven’t personally done this, but I've heard from several people who have had great results. 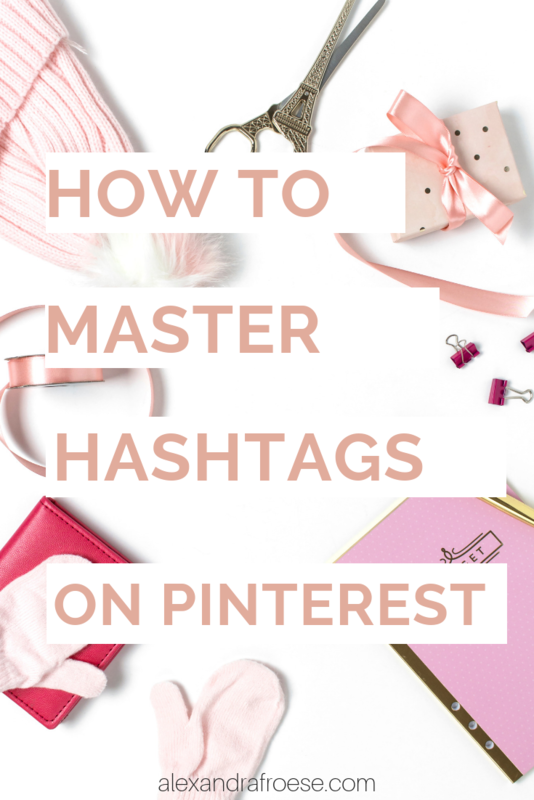 Hashtags are searchable and clickable, but the way they work on Pinterest is a little different than other platforms. Pins are shown under a hashtag in chronological order, meaning that the newest pins are displayed first. This means there’s no point to editing old pin descriptions to include hashtags. Just put them in when you create new pins! While it’s going to be different for every user, most people have seen an increase in their traffic & reach as they’ve started utilizing hashtags for their brand. 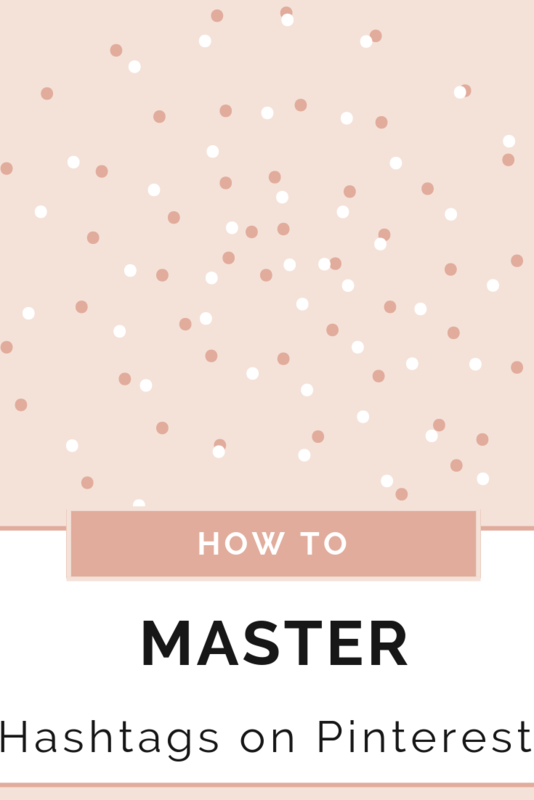 Developing a new hashtag strategy can be exhausting - if you’re having trouble or just don’t have the time, you’re in luck! My audit packages and new management packages both come with custom hashtag strategy. Read more about how you can book those services here! Newer PostWhat Are Your Pinterest Analytics Telling You?